Please complete the form below and your enquiry will be sent directly to Fountainbush Cottage via email. Your enquiry has been sent to Fountainbush Cottage. Fountainbush cottage is a fully equipped, spacious family escape. 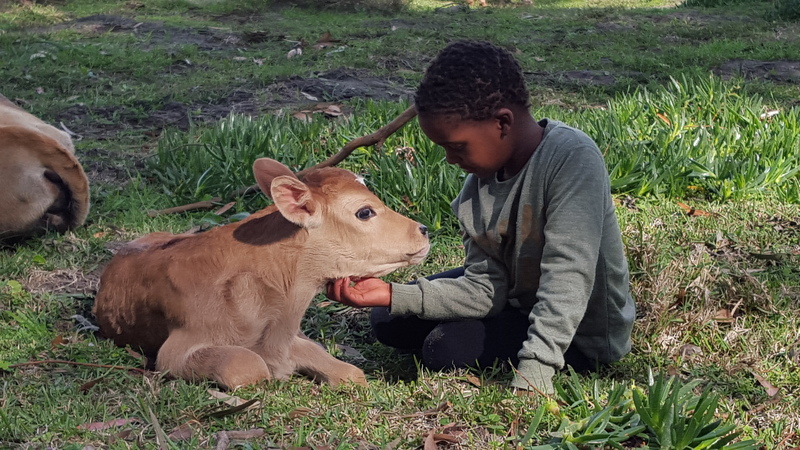 Totally private with a large lawn overlooking its own little dam, just 15 minutes from Stanford and Gansbaai and the perfect place for kids to get up close and personal with farm animals. The cottage sleeps 4 adults and 2 children in two bedrooms, each with their own en-suite bathroom. There is a trampoline, sandpit, little jungle gym and plenty of toys to keep kids happy. There are cows to be milked, pigs to be fed, eggs to be collected, ponies to pet and even a kiddies treasure trail. A Farm stay for kids to get their hands dirty and run free, while Mom and Dad put their feet up and enjoy the view. The cottage is fully equipped with a large private lawn overlooking its own small dam. 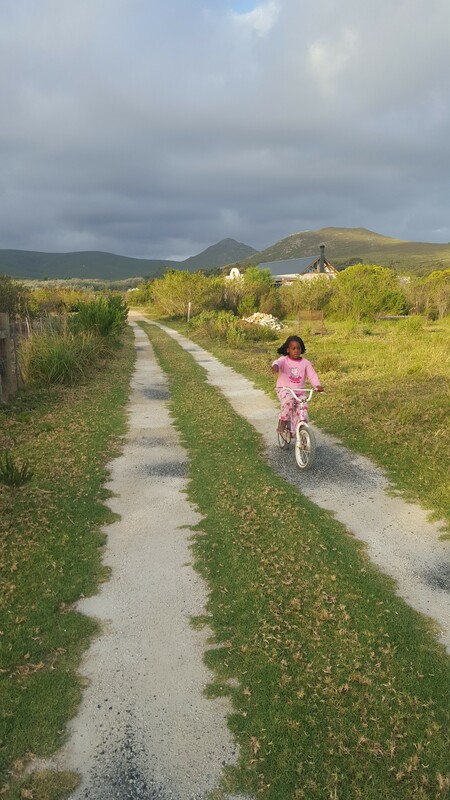 Located just 15 minutes from Stanford and Gansbaai, the farm is surrounded by fynbos covered hills and is the perfect break away for parents who like their kids to be busy! 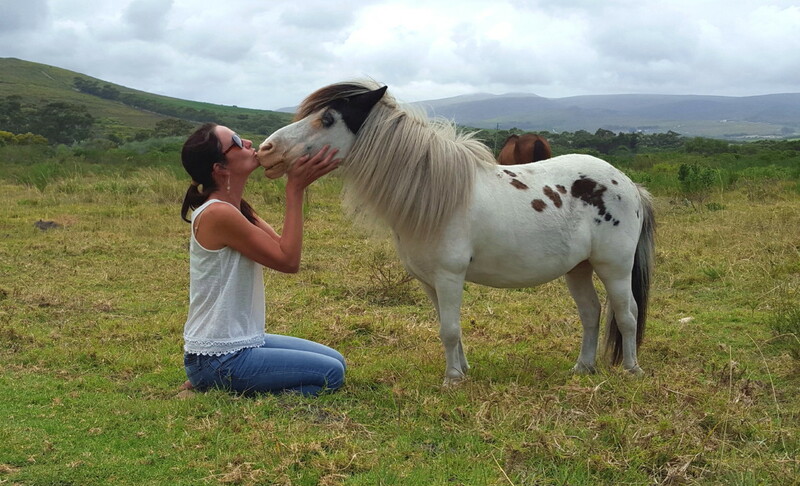 The farm is nestled in the Uilkraal Valley directly across the road from the majestic Platbos Forest and very close to the popular wedding venue De Uijlenes. 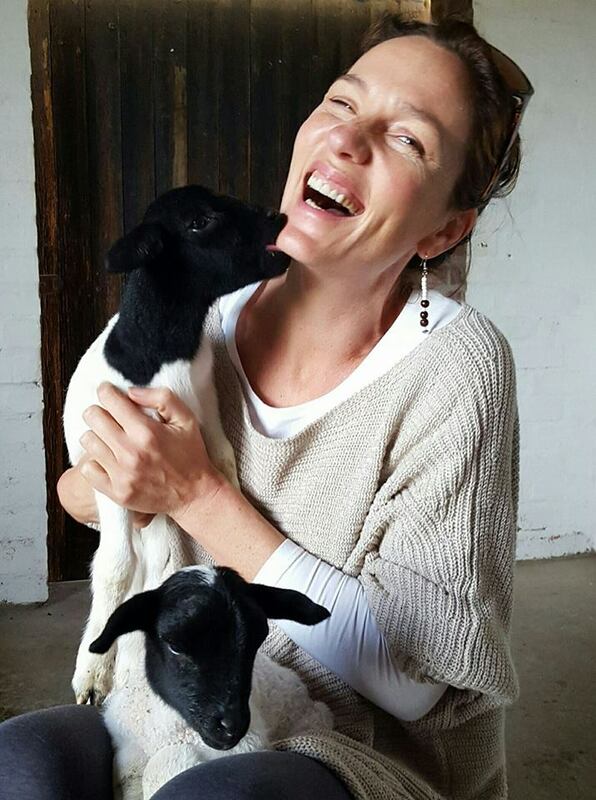 There are also incredible mountain bike trails right on our doorstep, wine farms close by, fabulous restaurants in the Stanford area, quad bike trails leaving from the farm next door and generally plenty to do for the whole family. Children can try their hands at milking Rosie or Tiffany, our two dairy cows. 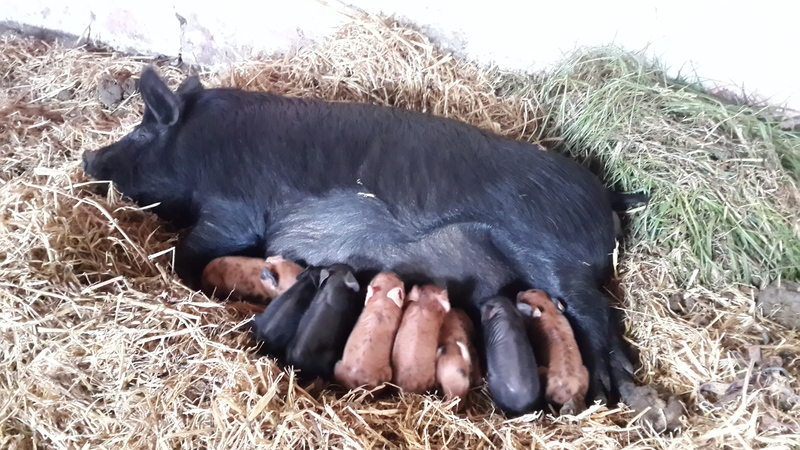 There are pigs and chickens to be fed, eggs to be collected and ponies to be petted. 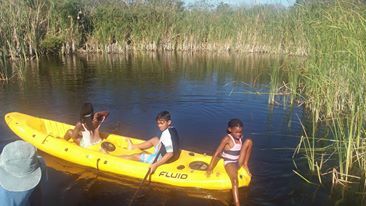 Swimming and paddling in the dam in summer, plenty of space to ride their bicycles or go hunting for treasure on our Kiddies Treasure Trail. Any hours remaining in the day can be spent fishing for tadpoles and frogs or playing around the kids jungle gym and sandpit. The cottage has a large open plan living area with a fireplace, a fully equipped kitchen and two large dining tables, one inside, one outside. Outside you will find a lovely undercover braai area that is completely wind protected. Furthermore the cottage is solar powered with gas geysers and a gas stove. The Main Bedroom (aka Family Room) has a queen-sized bed with an additional double bunk bed for the kids and an en-suite bathroom that has both a bath and a shower. The second bedroom has a queen-sized bed and an en-suite bathroom with a shower. The cottage is best suited to 4 adults and 2 children.